What Should I Expect at My LASIK Consultation? When you seek a consultation from a surgeon specializing in LASIK it is to determine if you are a candidate for laser vision corrections surgery. 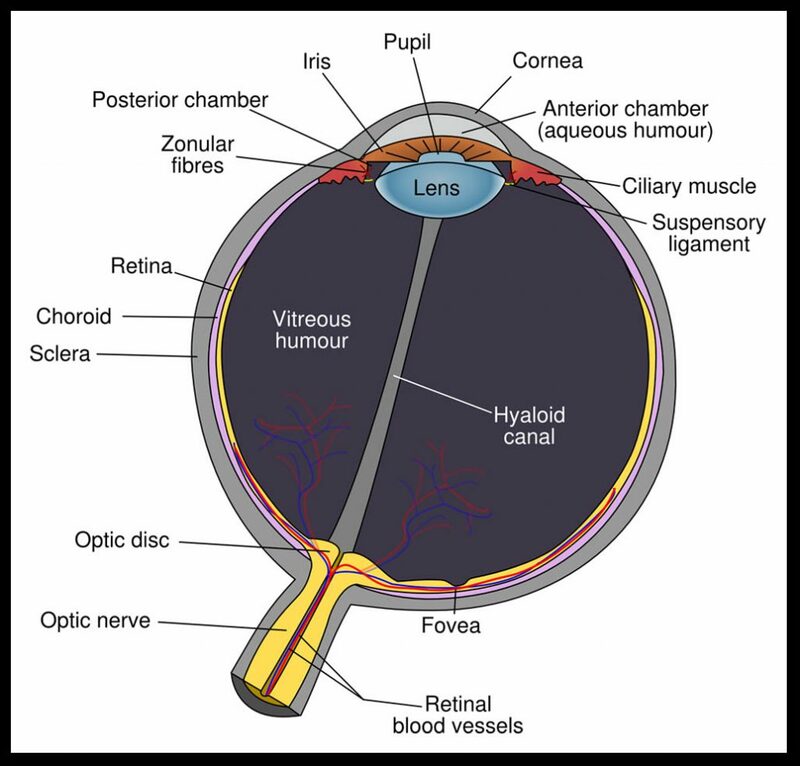 If it is determined that you are a candidate, the surgeon will begin discussing the most appropriate surgical option to correct your unique vision issue. During the consultation you will be educated on the benefits and risks of LASIK surgery. It is important to remember that a consultation with a LASIK surgeon does not obligate you to have the procedure nor does it mean that you are no longer able to ask questions and gather more information. A consultation is the starting point into the process of determining if surgery is the vision correction route best suited for you. 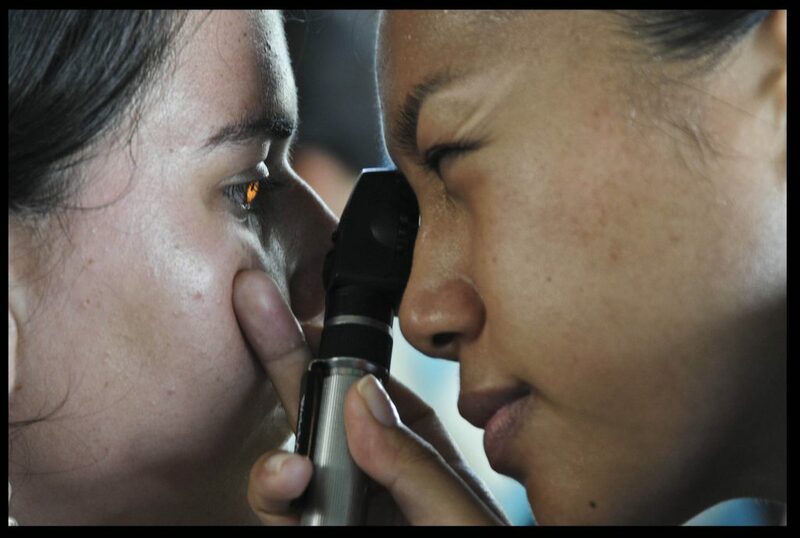 LASIK candidates must be eighteen years or older. In order to be a candidate for LASIK, patients must be generally healthy. They should be free of health problems such as diabetes, vascular disease, autoimmune disease, or on medication that interferes with the immune response. Candidates should also be free of eye disease including: glaucoma, cataracts, corneal diseases, retinal and optic nerve disease, or keratoconus. They should also not have eye conditions such as herpes zoster and simplex. Surgeons will do an eye exam before surgery however, it is important that candidates inform them of issues such as lazy eye, eye muscle imbalance, and other eye conditions that can affect healing. Candidates should also inform eye surgeons of other health issues such as mental health or issues with health. Obviously, the eye should also be free of any injury or infection. 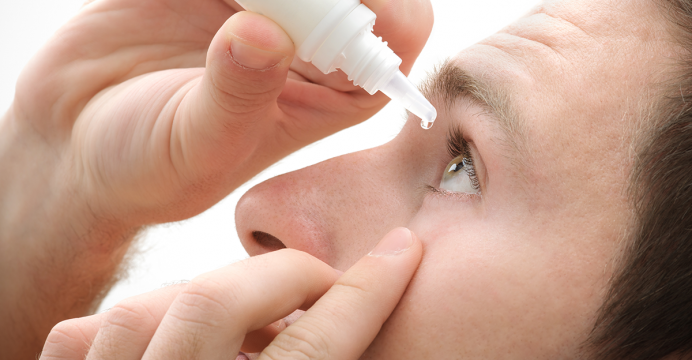 Dry eye should also not affect candidates. If you are pregnant or nursing you will not be eligible for LASIK. In fact, LASIK candidates must have had at least three menstrual cycles after they are done nursing and not expecting in order to be eligible for laser surgery. Pregnancy hormones may affect the effectiveness of your prescription which also makes them ineligible for LASIK. LASIK vision candidates need to have had stable vision for at least one year before they are considered for laser vision surgery procedures. In order for patients to have LASIK they must stop wearing their contacts for at least two weeks prior to the surgery. This helps to stabilize the cornea and will give surgeons an accurate valuation of your prescription prior to the procedure. LASIK is a viable option in the treatment of nearsightedness, farsightedness, and astigmatisms. The goal of LASIK is to reduce the dependency of glasses and contacts with the end goal of 20/20 vision, although this is not guaranteed. This summer has been a hot one! With hot summer days glasses can be a pain. 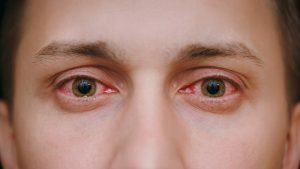 They fog up when its humid and you head outside after being in the air, cause your face to sweat, make you have to carry expensive sunglasses, and are just an all-around hassle make many people start to consider LASIK vision correction. Laser eye correction surgery technology is better than ever and is used to treat myopia hyperopia, and astigmatisms by reshaping the cornea to allow the light entering your eye to properly be focused onto your eyes retina. In most cases surgery can be performed in under fifteen minutes and is pain-free. After an initial consultation with your eye surgeon you will be scheduled for LASIK surgery. During your surgery an eye surgeon will use a tool to cut a thin flap in the cornea that is circular in shape. This flap will be folded back allowing the surgeon to access the cornea area known as the stroma to remove the corneal tissue that is creating your vision problem. A cool ultraviolet laser beam removes tiny bits of tissue to reshape the cornea to allow light to properly enter the retina and improve overall vision. For nearsightedness the goal is to flatten the cornea while with farsightedness a steeper cornea is created. Astigmatisms are treated by smoothing out irregular cornea shapes into a more natural shape. Once the laser has been used to reshape the cornea, the eye doctor will lay the flap back in place so that the area of the cornea where the tissue was removed is covered allowing naturally healing to take place. During surgery patients are not under anesthesia and instead only require topical anesthetic drops to numb the area. Laser eye surgery does not require stitches or band aides. Once surgery has been completed it is important to rest. Your eyes may temporarily feel an itch or a burn that will go away in time. It is important to have someone with you to drive you home after the surgery. In fact, you are not to drive until an eye doctor has confirmed your vision meets legal driving standards which is usually done during a follow up visit the day after surgery. You can expect hazy eye sight the say of your surgery that should clear up by the following day. Over time your vision will continue to improve eventually stabilizing. Many LASIK surgeons will allow you to return to work the following day but recommend a couple of days of rest if at all possible. Patients are told to avoid strenuous activity for at least a week to allow for healing. Patients that follow their surgeons directions and remain steadfast to their recovery should experience very little discomfort or complications. One of the biggest benefits of corrective eye surgery is the convenience of not having to deal with glasses or contact lenses each day. You’ll be able to wake up in the morning with amazing sight! The procedure might be a lot up front, but corrective eye surgery will save you money in the long term since you won’t have to pay for glasses, contacts or a new lens prescription each year if your vision changes. If you wear glasses, you know you need your regular glasses and then additional prescription sunglasses if you don’t wear contacts. This just doubles the amount of money you have to spend on glasses! Laser eye surgery eliminates the need for both types of glasses! If you live an active lifestyle, you already know how frustrating it is to have to wear glasses all the time. They fall off when you’re working out, playing sports and can’t be worn when you’re swimming. You won’t need to worry about any of this when you choose corrective eye surgery! Some people with glasses don’t feel as confident as they would without them. Corrective eye surgery will make you feel and see better since you’ll be able to walk around with your head tall instead of being self-conscious because of your glasses. Even though it’s still surgery, you’ll be out for maybe a day before going back to your regular schedule. But only this time, you won’t need any glasses. Corrective eye surgery isn’t a hard surgery at all and thousands of people get it down each day. It’s not super invasive like other surgeries and you simply go in, have it done and then are released a few hours later.